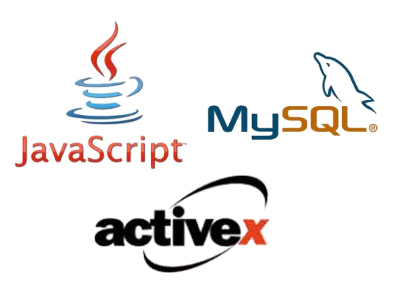 Whether you need a custom E-Commerce application, database integration, a member portal, our team of Web programmers has the technical expertise and practical experience to create the right solution. We also have many pre-written Custom Internet Components that our clients utilize. These are a less expensive option since it requires less billable hours to implement. We can discuss with you which technique might be best suited for your purpose andwill factor in your target audience, since there is always a question of compatibility.